David Wilbur has been on the Board of Directors of Options for Learning since 2010 and the Chair since 2017. 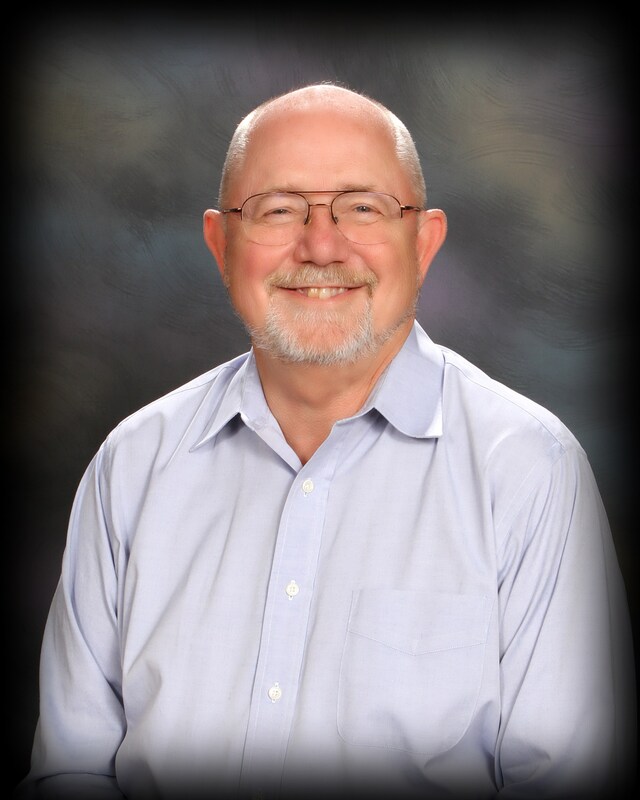 With several degrees in engineering and training in management, he worked as an engineer, manager and director for a small aerospace firm for over 35 years. In 2013 he and his wife started and he is president of a non-profit company providing education and mentoring services to children in East Los Angeles. Elizabeth (Lisa) Brown has been a Board Member of Options for Learning since 2016. Lisa is a founding partner of Grube Brown & Geidt LLP, and an experienced trial attorney, specializing in defense of complex employment lawsuits. Lisa graduated from the University of Chicago Law School, was named a 2013 Rising Star with the Southern California Super Lawyers, a 2016 Super Lawyer with the Northern California Super Lawyers, and is a sought-after speaker by corporate counsel and human resources leaders on issues of employment law. Lisa joined the board as part of her commitment to childhood education after becoming immersed in schools, school choice and quality of education while researching schools for her three kids. Michelle Capistrand has been a Board Member of Options for Learning since 2014. With a degree in Human and Infant/Toddler Development, she has worked with infants and preschool age children for the past 8 years. Michelle is a Student Affairs Officer at the UC Irvine Infant/Toddler Center and was previously employed as an Infant/Toddler teacher for The Children's Center at Caltech. She is also a professional growth advisor, committee member for SCAEYC East Valley Chapter and provides trainings and workshops in the area of infant and toddler development. 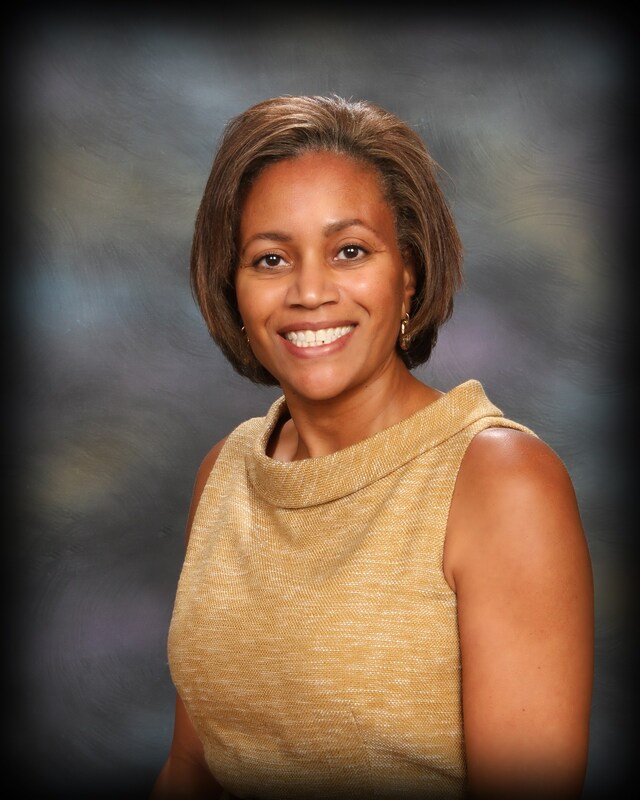 Shawnee M. Carrington - has been a Board Member of Options for Learning since 2016. Bio is forthcoming. 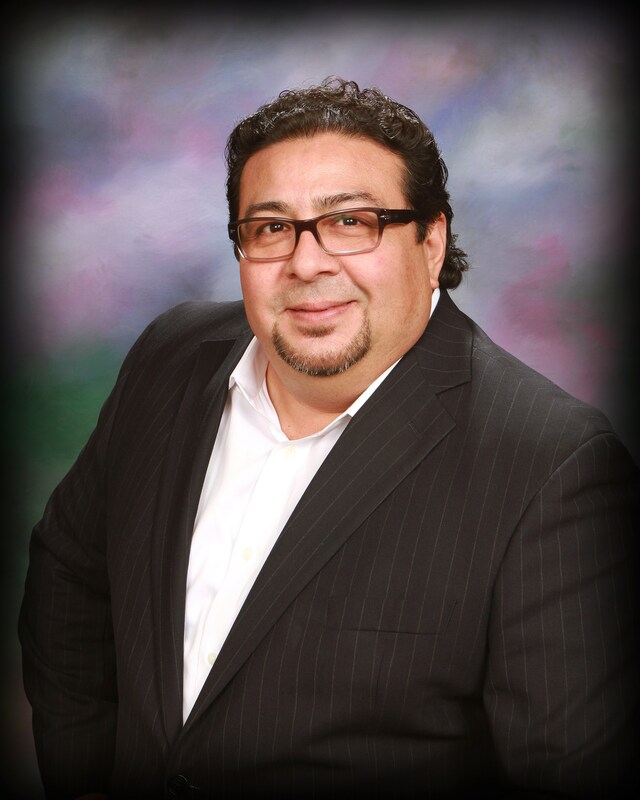 Enrique Carvajal - has been a Board Member of Options for Learning since 2016. Bio is forthcoming. 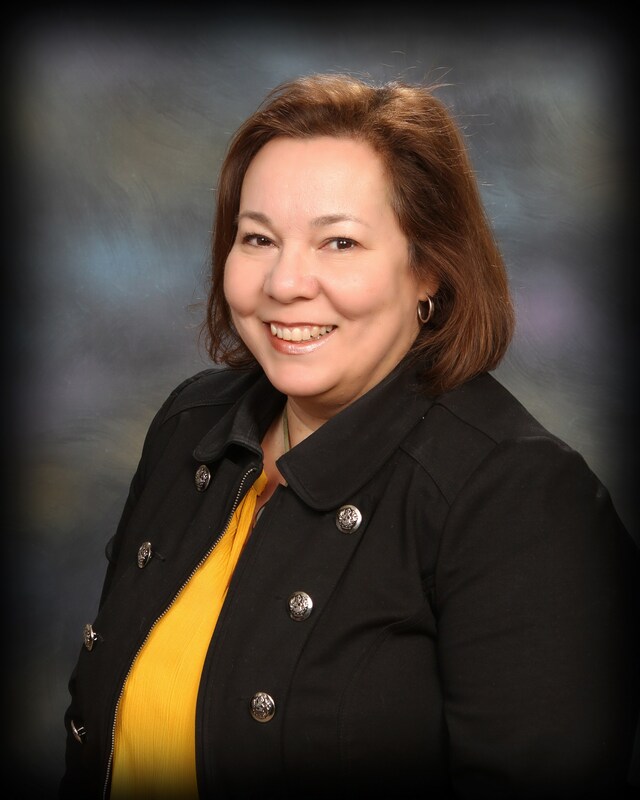 Patricia Diaz has been a Board Member of Options for Learning since 2016. 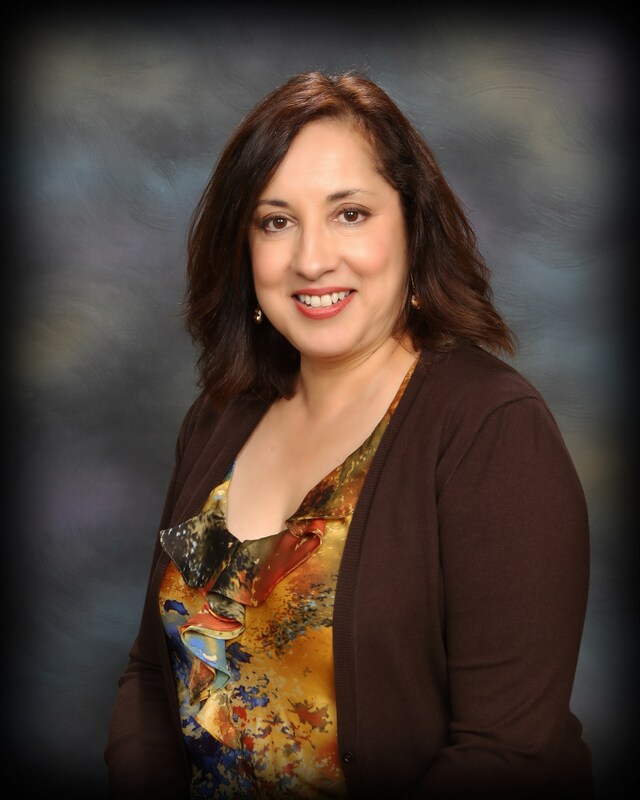 Patricia has worked in the Hacienda La Puente School District as an Elementary School Principal since 2013 and has worked with various school districts over the past 30 years. 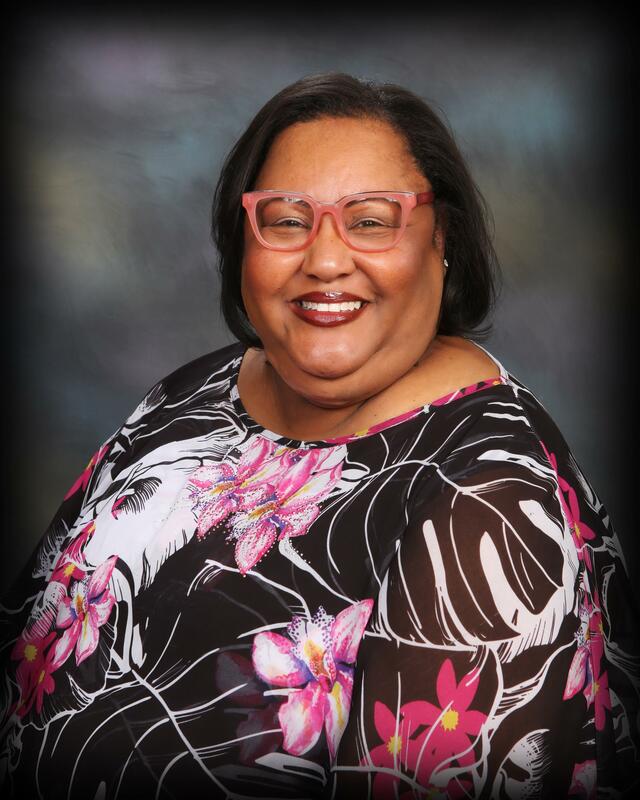 She has extensive experience in bilingual education, early intervention in Head Start to 6th grade programs, literacy development, parent involvement and working with under-served communities. Patricia is proud to be a vocal advocate for promoting early childhood educational access for the under-served children of Southern California. Pat Huffman has been an integral part of Options for Learning since the formative years of the agency. 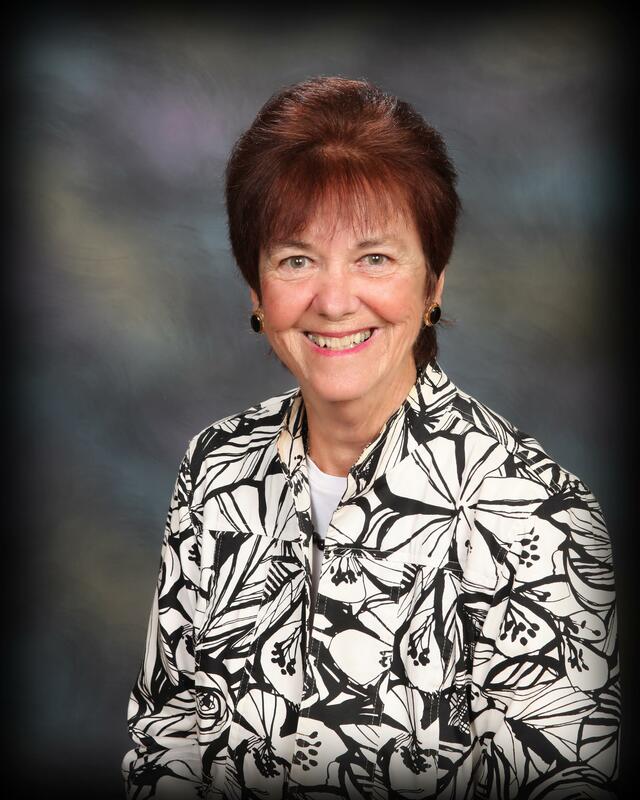 Trained as a registered nurse, Pat has professionally worked in programs devoted to children and families. Pat has been an active volunteer in her community, serving on various committees and boards, working on education, advocacy and health issues such as early childhood education, family issues, and mental health. 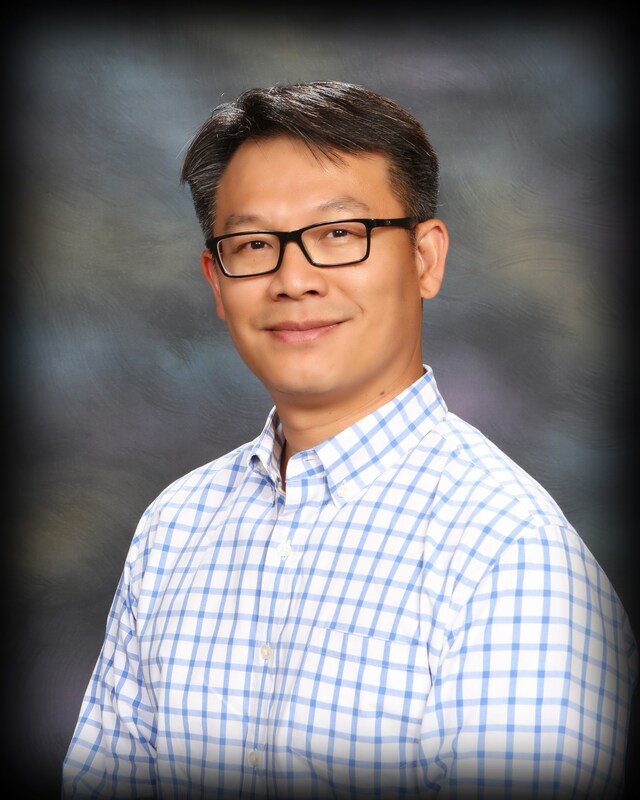 Evan Pan has been a Board Member of Options for Learning since 2016. Evan is currently the Chief Investment Officer and Managing Partner for Pan Global Advisers, LLC and is also the Chief Investment Officer and partner of Tax Efficient Asset Management Solutions, Inc. a multi-family office RIA. Evan has more than 20 years of world-class investment experience, including his previous positions as Chief Investment Officer for The Fuller Foundation and Director of Investments at the California Institute of Technology (Caltech) endowment. Prior to that he was portfolio manager at Dimensional Fund Advisors (DFA) and Vice President at Pacific Investment Management Company (PIMCO). He is a Chartered Financial Analyst and a member of the CFA Society of Los Angeles. Evan holds a Bachelor of Science degree in Economics from the University of California, Irvine and a Master of Business Administration from UCLA Anderson. Fran Rizzi has been a Board Member of Options for Learning since 2016. Fran is currently Director, Corporate Communications at Viking Cruises. In her 20+ year career, Fran has led teams in public relations, communications, marketing strategy and project management and has served as a consultant in a variety of industries. In her previous positions, Fran was Director of Public Relations for LA Opera and Senior Director of Communications, Development, Marketing & Creative Services at City of Hope. She has been a STEM advisor for the Boys & Girls Club and hosted Adelante, a public access talk show highlighting local Hispanic role models. Fran emigrated from Chile to California as a child, entering the public school system in kindergarten. 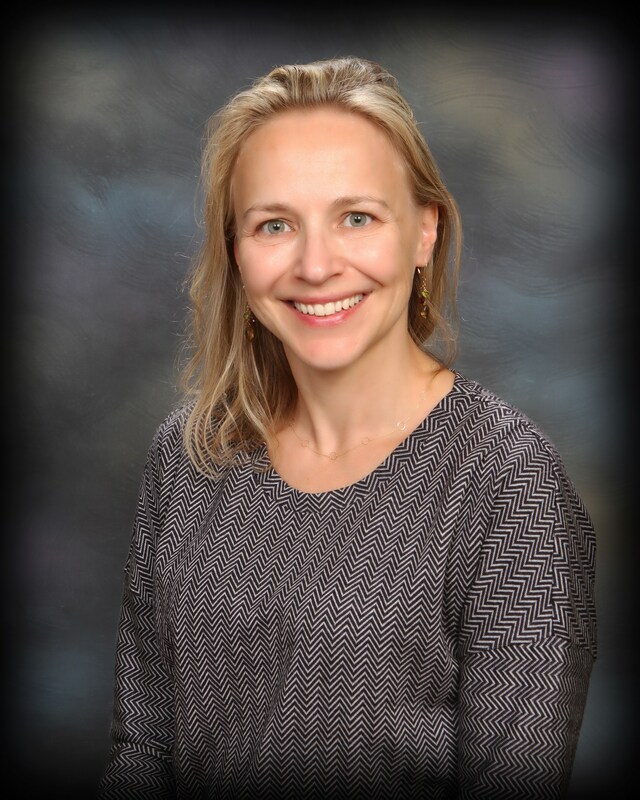 She joined the Options for Learning Board because she recognizes the needs of language-challenged and under-served children (and their parents) and appreciates the services the organization provides to ensure their development and success. 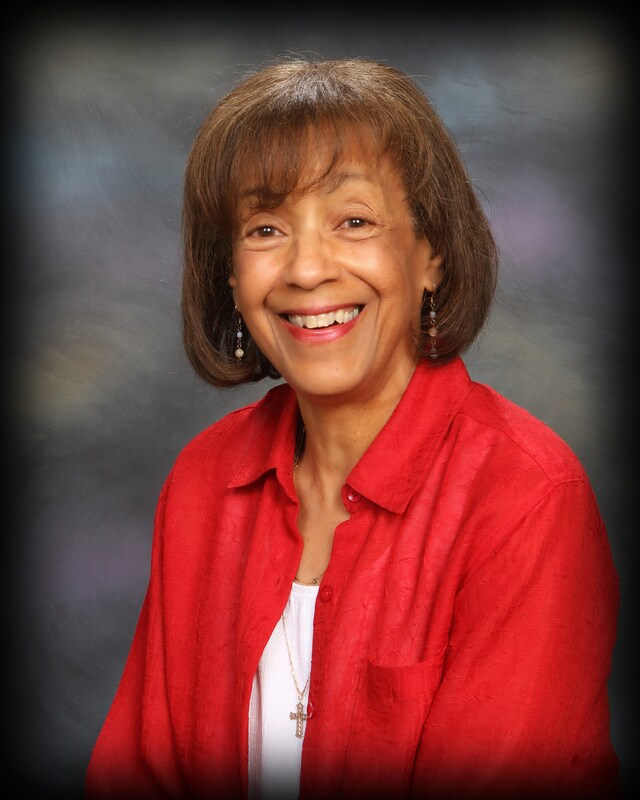 Joyce Robinson has been a Board Member of Options for Learning since 2016. Joyce was formerly an elementary school teacher, coordinator at Pasadena Unified School District’s Early Childhood Program, worked with private nonprofits in the Early Childhood Education sector and Head Start programs. She is now a senior program officer with the Low Income Investment Fund (LIIF) and an adjunct instructor at Pacific Oaks College and local community colleges. She also works with Opportunities Exchange, Inc. in partnership with First 5 LA, to establish ECE Shared Services collaborations throughout LA County. Joyce is a member of NAEYC, CAEYC and the local Foothill AEYC chapter, NBCDI, PACE, LAPAI, CCDAA, Los Angeles Child Care Planning Committee, and Options for Learning Center Director’s Alliance. For the past 40 years, Joyce has been a passionate advocate for children, families, and the professionalism of the early childhood education field. Inga Rodriquez has been a Board Member of Options for Learning since 2015. Inga has worked at St. Jude Medical Center as a Community Programs Assistant since 2006, being a liaison between hospital and governmental and health care agencies. She has extensive experience doing community outreach, parental education and case management. Inga is proud of her past work experience in the diverse fields of automotive and higher education. Inga has had children attend Options for Learning programs, including Head Start. Peggy Sisson has been a Board Member of Options for Learning since 2012. Professionally she was the City of Pasadena's Child Care Coordinator for 15 years and currently serves on the City's Human Services Commission. 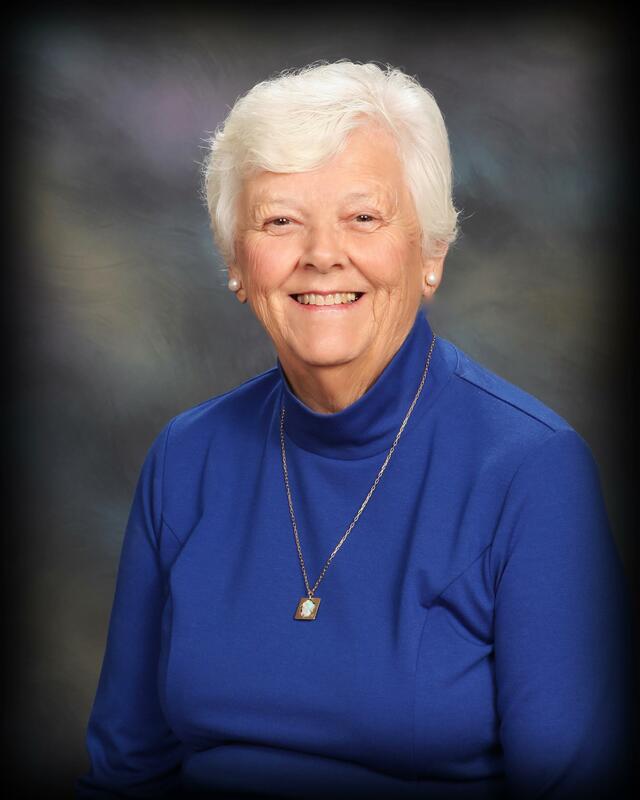 Peggy has been an active volunteer in her community with Advocacy, Early Childhood Education programs, women's issues, youth sport programs and senior issues. 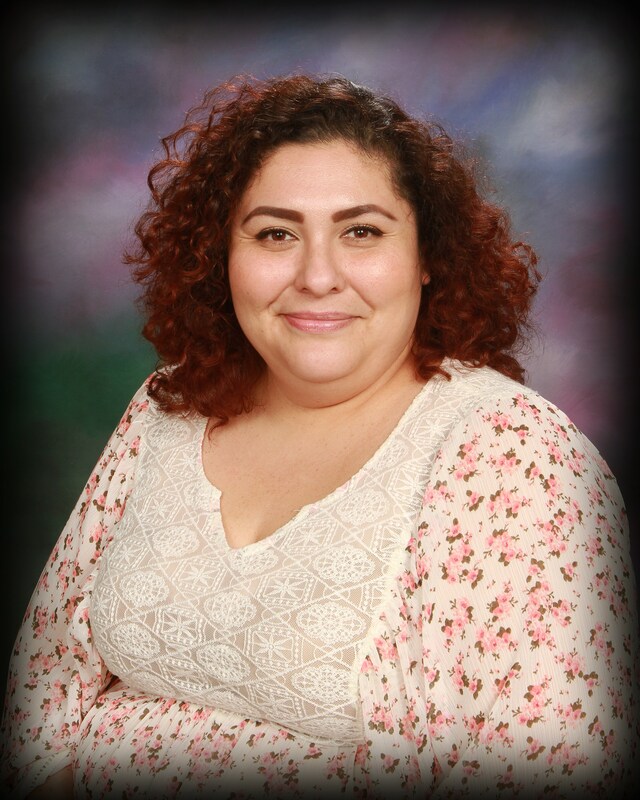 April Castañeda has been a Board Member of Options for Learning since 2016. April is currently the Assistant Vice President for Equity, & Equity Investigations at Caltech and the Institute’s Title IX Coordinator. April was previously the Assistant Director for Human Resources at NASA’s Jet Propulsion Laboratory, and was the Executive Director of Human Resources at Caltech where she held many senior positions. As well as her extensive expertise in human resources, April has a rich background in organizational development, employee relations, performance management, learning & development, communication, presentation and facilitation. April was an adjunct professor for her alma mater, USC, and is now a guest lecturer for the USC School of Social Work.